A lot of people consider massage a luxury but caring for our bodies through physical touch can be imperative for achieving optimal performance. Massage aids in recovery, prevents injury, and promotes relaxation. Seriously, treat yourself! You won’t regret it! Meet Jamie Taylor. 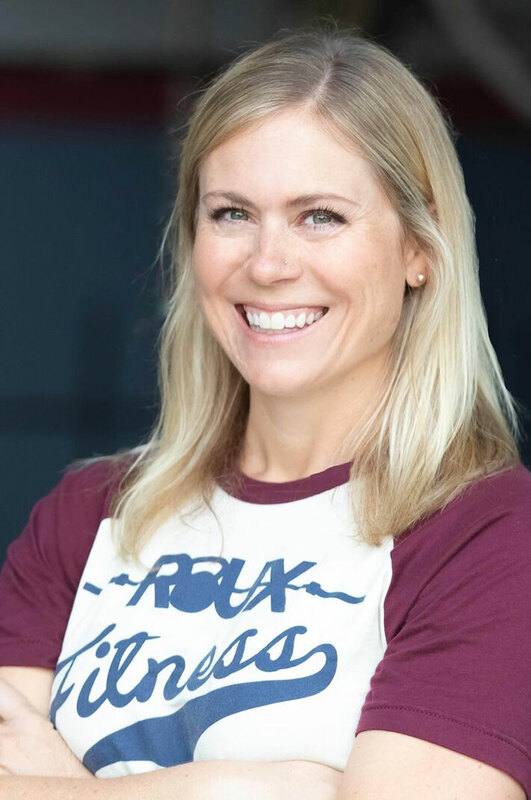 Not only is Jamie a Licensed Massage Therapist, but she holds a degree in Exercise Science as well as three CrossFit coach certifications (L1, L2, CF kids). Because of her background, she is uniquely qualified to assist athletes with various massage techniques and assisted stretching. Not an athlete? We don’t discriminate! We do traditional massage aimed at wellness and relaxation too! Do you want 20% off unlimited massages?